for reading, videos, and games. Loaded with Android™ 7.1 Nougat, including all the great Google services like Google Photos, Screen Search, and Google Play™ Store to download all of your favorite apps with the 4G LTE connection. 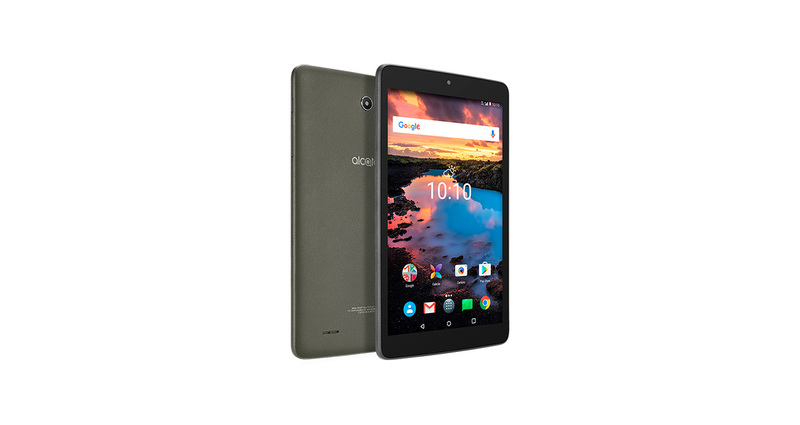 The A30 Tablet is powered by a 4000mAh battery for uninterrupted binge watching, reading, and gaming. 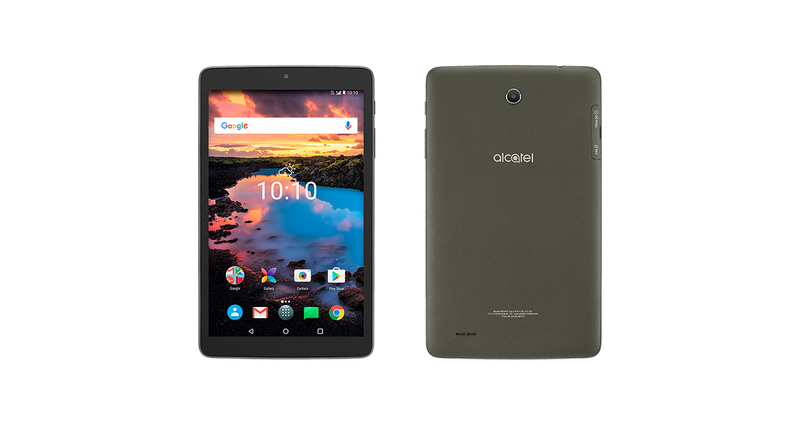 The Alcatel A30 Tablet delivers a standup tablet experience with impressive value, so you get all these features and more at a price you can afford.